There are many stories of Tektronix high performance oscilloscopes, such as the 517 and 519 being used by various agencies engaged in nuclear development where scopes were either destroyed or contaminated. 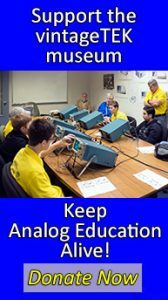 Here are two Tektronix articles from the 1950s on how to save your scope.The first is a TekTalk article from May 5, 1955 on rebuilding radioactive scopes (note the format has been modified to fit the page). 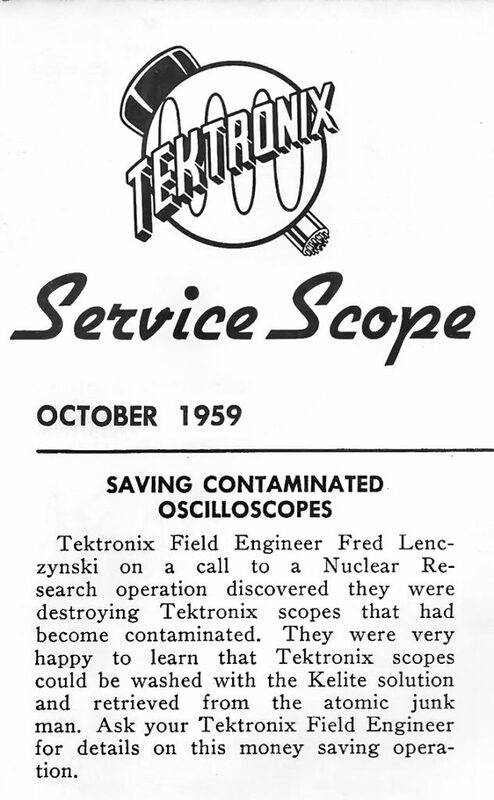 This October 1959 article is from Service Scope on how to decontaminate your scope (note the format has been modified to fit the page).